Anchor brick, also called hanger brick. 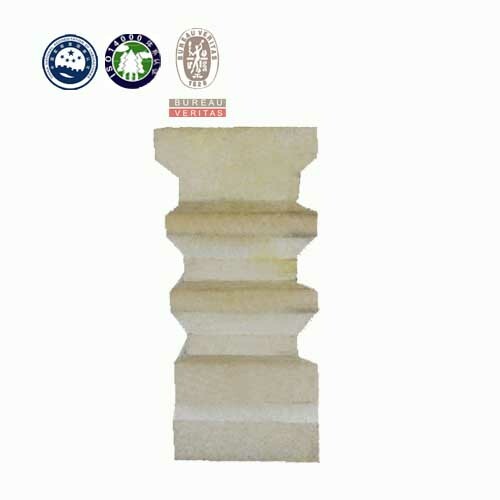 There are two type of anchor brick, pressed type and casting type. 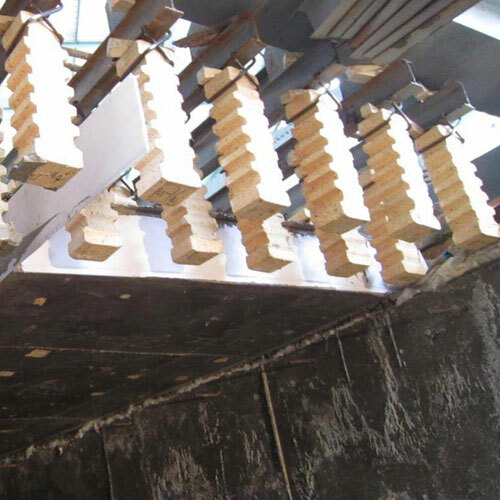 Casting type is usually used at the roof of reheating furnace and pressed type is used in other area. Raw material can be same as the lining castable. 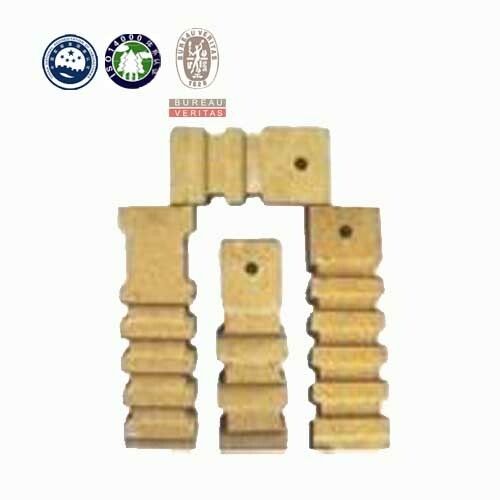 It has the advantages of high strength, good anti-scouring and anti-stripping performance, and the epansion of anchor brick is same as castable. 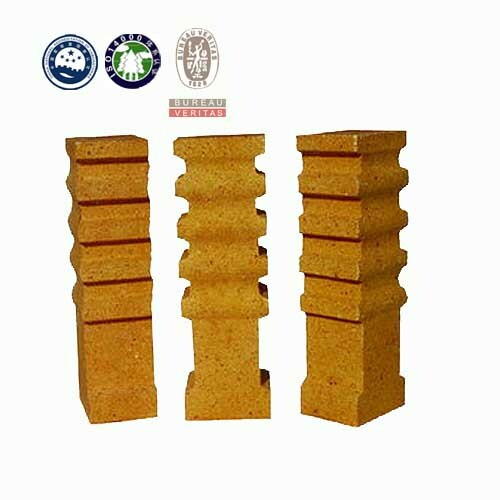 The qualified of anchor brick is similar to the material of furnace lining castables and formed by preeing and being fired at high temperature. 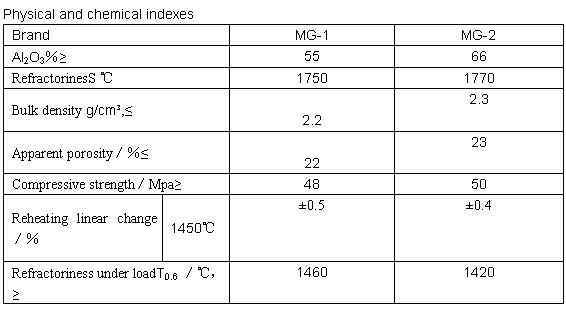 Characterized by good thermal shock resistance and high strength, it is used for several heating furnace and has good effect.